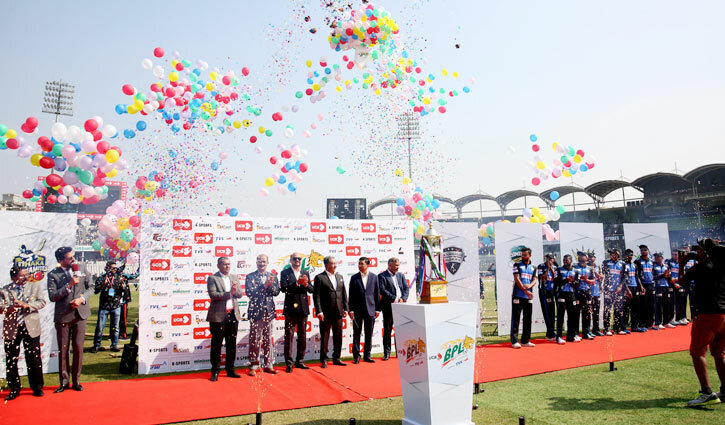 Sports Correspondent: The sixth edition of Bangladesh Premier League (BPL) has started with the opening match between Rangpur Riders and Chittagong Vikings at Sher-e-Bangla National Cricket Stadium (SBNCS) in Mirpur. Winning toss, Chittagong Vikings skipper Mushfiqur Rahim opted to bowl first against Mashrafe Bin Mortaza’s Rangpur Riders on Saturday. A short opening ceremony took place before start of play today. There were few number of audience in the Mirpur stadium. 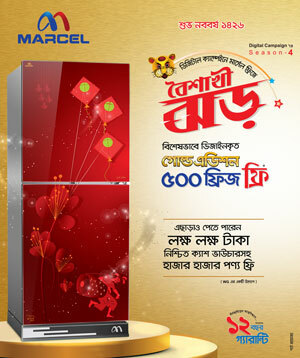 After the toss, BCB president Nazmul Hasan Papon inaugurated the function formally. Meanwhile, the BCB president met the players of the both teams.